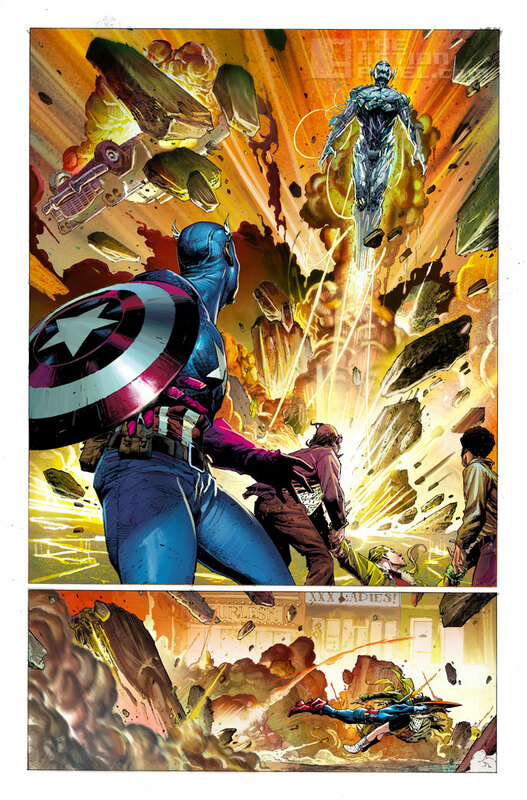 The Age of Ultron gears up for its 2015 cinematic debut, with satellite promotion coming in the form of full fledged graphic novels. 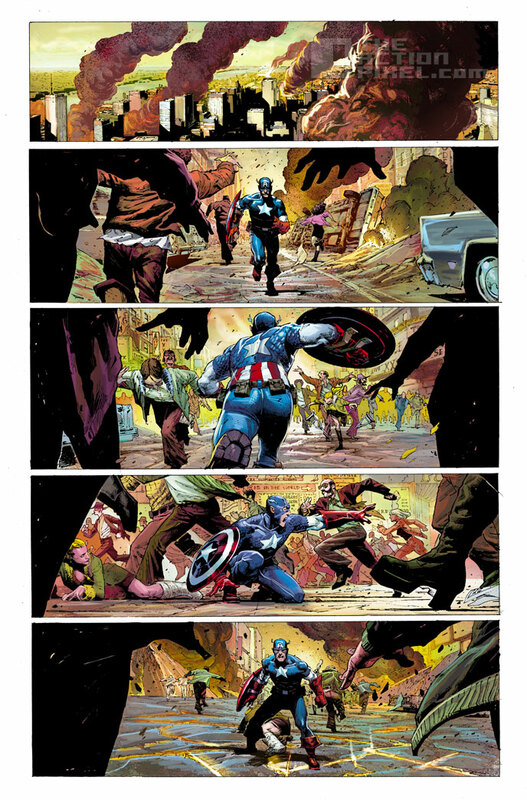 Ergo, Avengers: Rage Of Ultron is dead-set to hit comic shelves in the new year, helping fans brush up and delve deeper into the Marvel Universe as it desperately tries to parry off the blight that is Ultron. 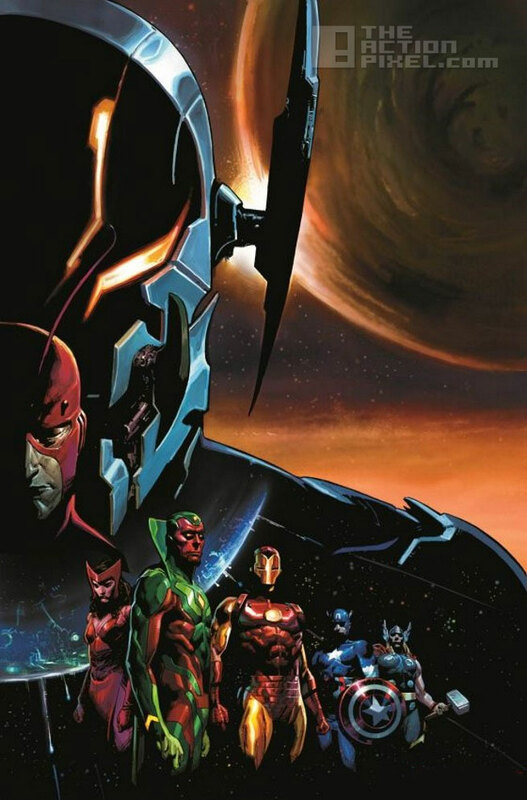 Similarly, another Ultron-centered comic narrative, Avengers: Ultron Forever is also set for release in 2015. 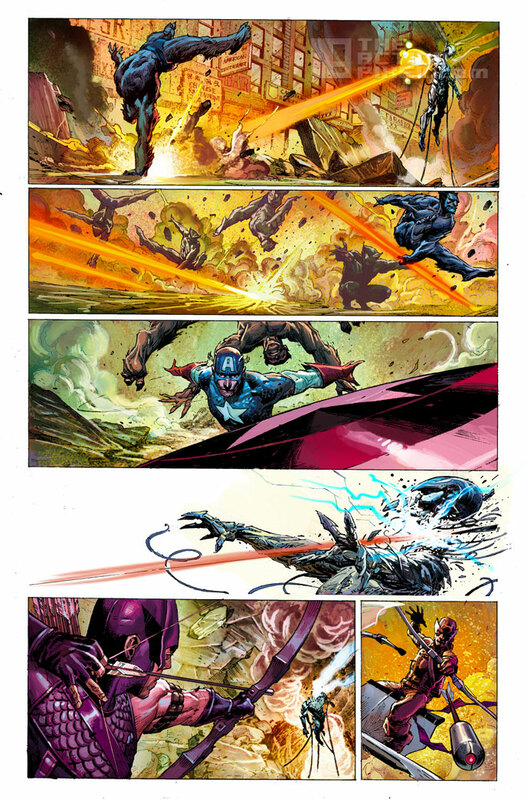 The art team behind Avengers: Rage Of Ultron include Rick Remender, Jerome Opena, and Dean White. The trio have worked together on previous Marvel titles before, like The Punisher and X-Force. Talk about not messing with the formula. And that’s a good thing.